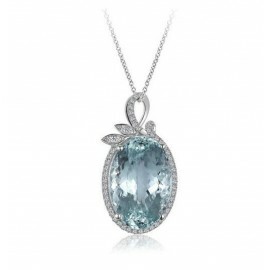 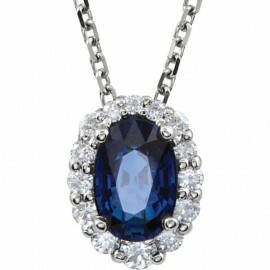 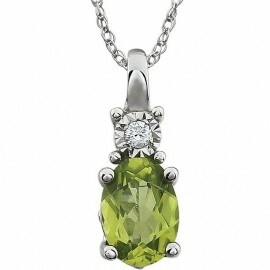 Delicate diamonds gently frame the center emerald stone in this stunning pendant. 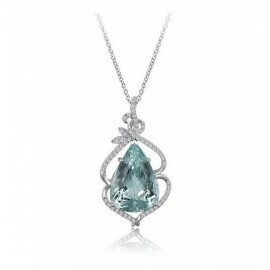 14K White Gold Emerald Pendant with .19Cts total weight in diamonds. 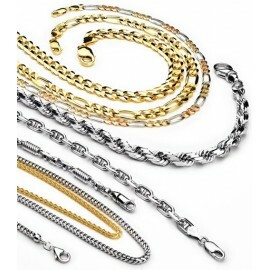 Available in 14K, 18K, & Platinum.